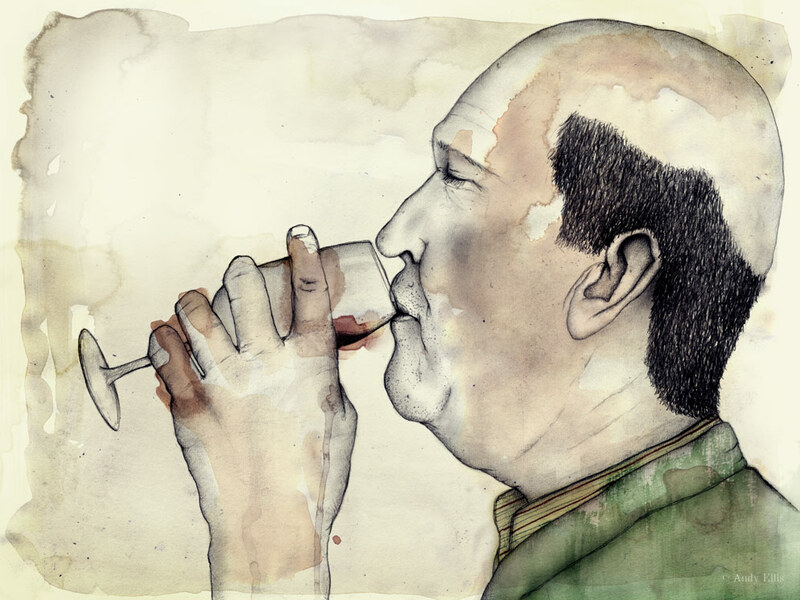 Wine Critics was a solo exhibition I held at the Barossa Living Gallery in Tanunda, Barossa Valley, from December 2011 – March 2012. 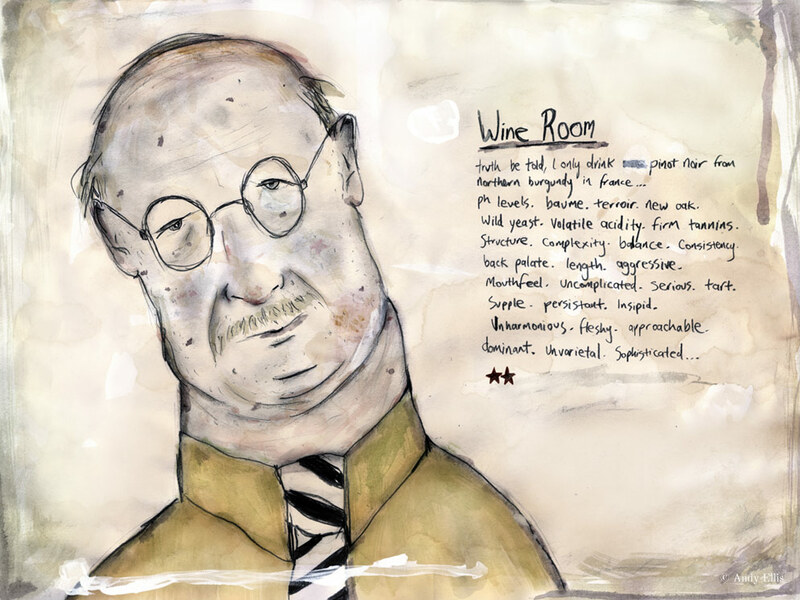 Wine plays a big part in our lives in the Barossa, however we all relate to it differently and that’s what I wanted to illustrate with the characters in this exhibition, by telling their own unique story of how they relate to wine. There are a select few images from this series available as limited edition Gicleé prints on German etching paper. If you would like to purchase a particular image, please email me to confirm its availability – Prints are editions of 3. Artwork Size is 900mm x 685mm. 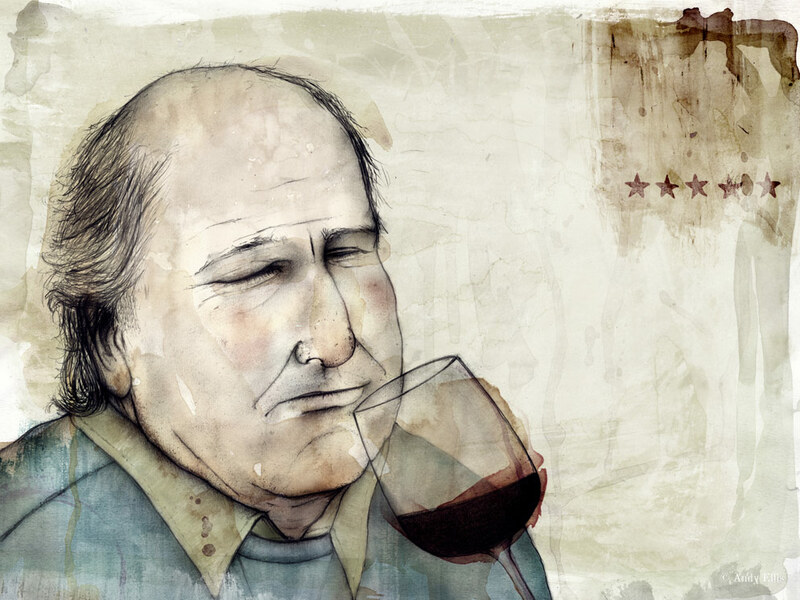 Everyday since his 30th birthday Geoffrey has opened up a bottle of Old Vine Grenache; It’s the one day of the year he has a drink. 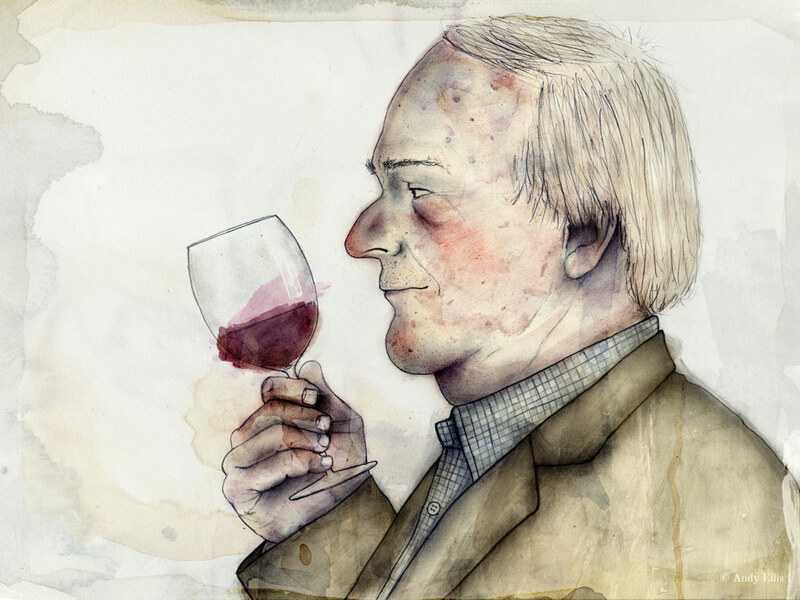 Geoffrey takes notes and compares the wine with the previous year’s vintage and sends his findings to the winemaker with the hope that next year he may well just listen to his calls for a more balanced structure. 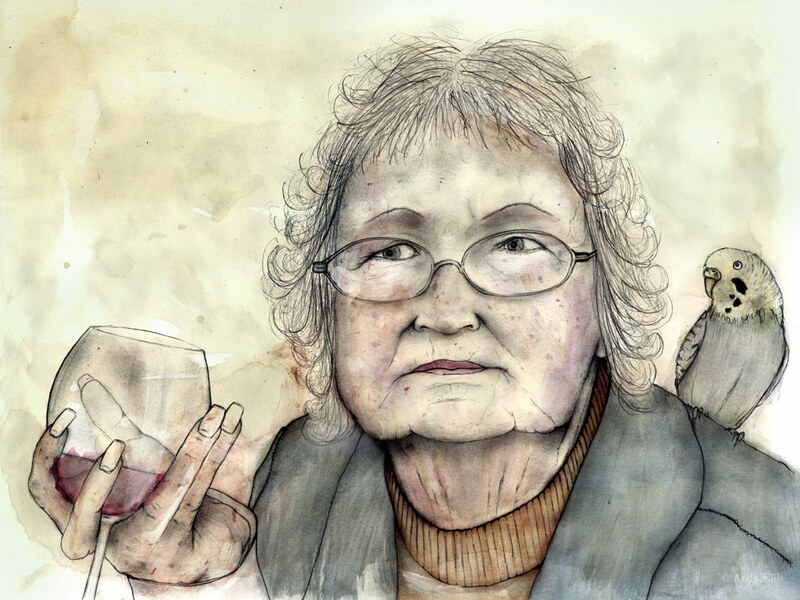 Frank loved that Eva would always buy a glass of his rosé at the bowls club, but what Frank didn’t know was that Eva would top the wine up with her home-made lemonade. “Oh no I haven’t tried it without my lemonade, I’m sure it’s nice by itself, but I like the refreshing taste I get with my lemonade, I grow the lemons myself you know. Please don’t tell Frank… I’ve been doing it for years and it would devastate him to find out now” – Eva. Ever since Takuji-San has run an izakaya (Japanese restaurant/pub) he has been inundated with white wine samples, telling him why this particular Sauvignon Blanc goes perfectly with fish – however it seems the Japanese know what goes best with their food and it’s not wine! It’s beer and sake. 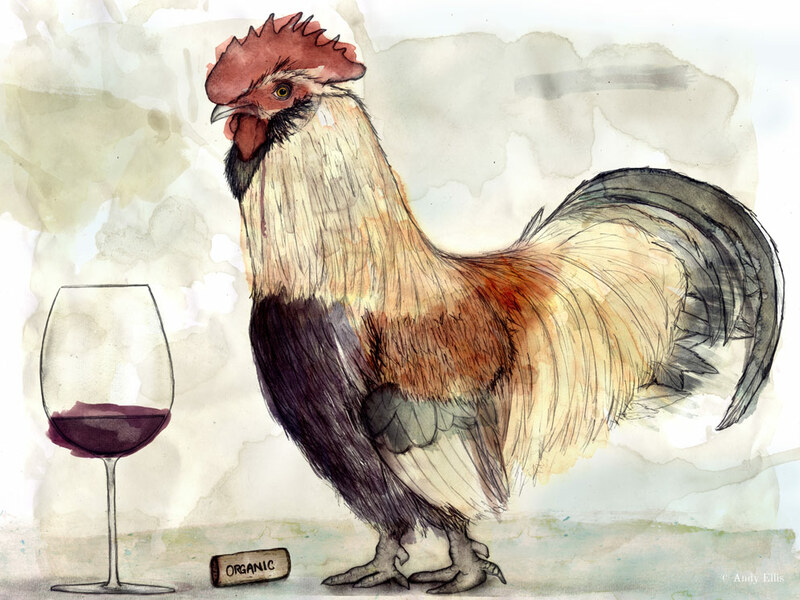 Cornelius started a blog for his love of wine… Or at least that’s what it seemed. 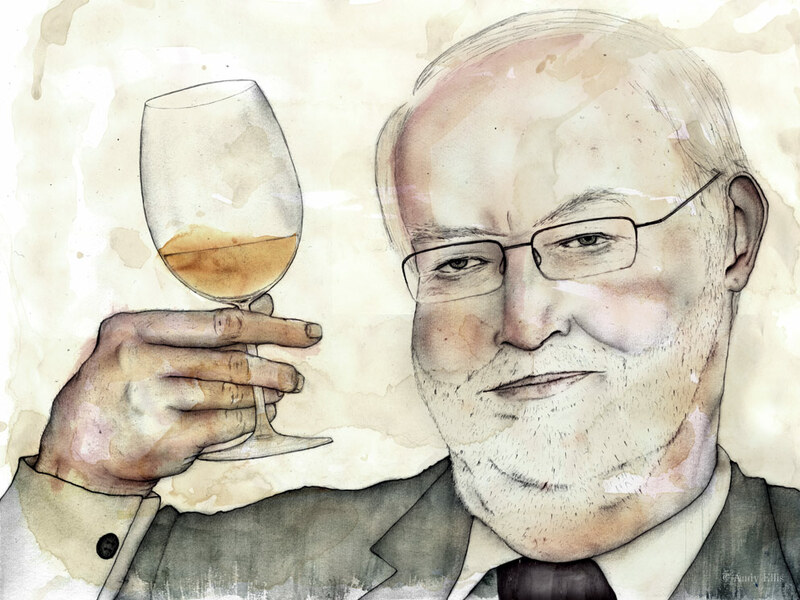 It turns out he is a failed writer who wished he was a winemaker. These days he is more likely to be engaging in social media than actually writing/drinking wine or pestering winemakers with his emails. Neville has been in charge of blowing the siren for the last 23 years at all local B Grade home games for the football. As soon as he blows the half time siren he will pull out a hip flask of port and top his glass up. “It goes great with the sausage rolls here from the canteen, especially when they use Beryl Coopers tomato sauce, it seems to give it a bit of extra spice” – Neville. customers countless times. 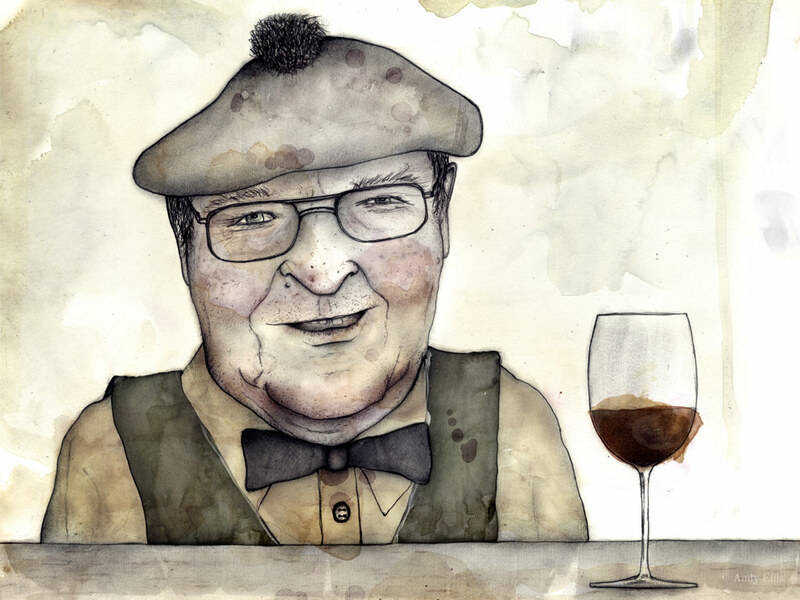 He sits in on all the tastings gaining invaluable knowledge about the wine and seasons. Although Gustav has been known to overstep the mark on more than a few occasions when sharing all his knowledge. 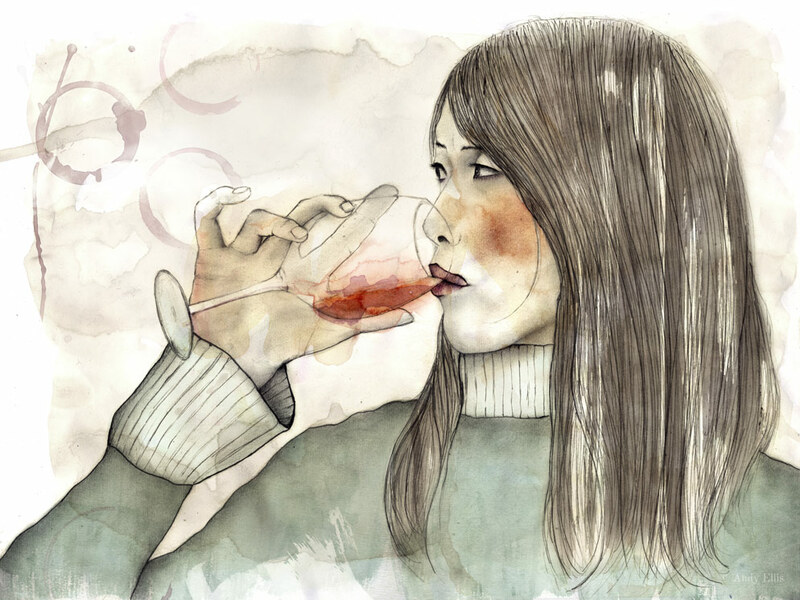 “I just don’t like It when customers dismiss Grenache, I go out my way to make sure that Grenache gets just as much recognition as Shiraz… And you can’t seriously tell me people actually like moscato” – Gustav. Chika is a great cook with a good nose for expensive wine and when it doesn’t quite make the cut it ends up in the pasta sauce. Roger is somewhat of a local legend growing grapes for a handful of the local wineries and his own brand, which gets more than a workout at the bowls club from time to time. 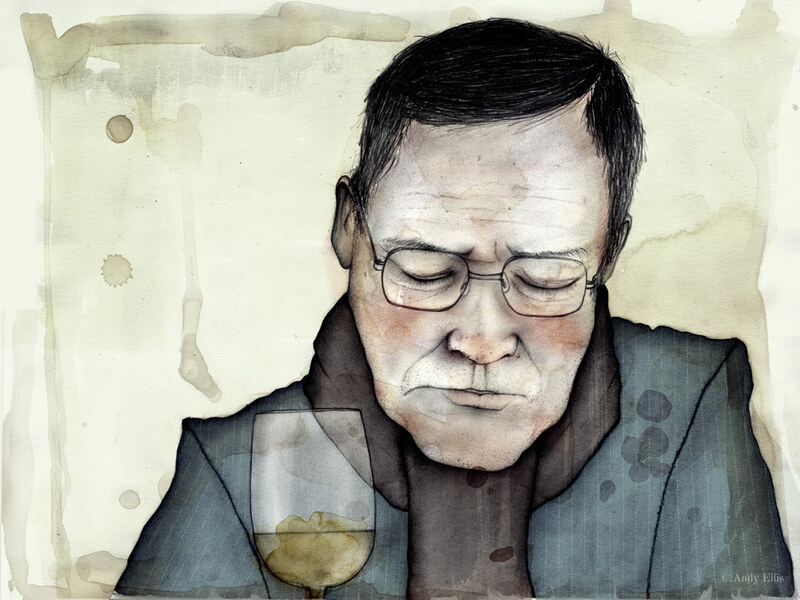 He has never met a wine he didn’t like. Louis ‘the wine expert’ is the type of guy you dread to run into at a party and if you did, you would be sure to stick with the cheap beer you picked up at the start of the night in an attempt to avoid a night long conversation about how French wine is better than Australian… And don’t even get him started on the screw cap versus cork debate. It doesn’t matter what it is, food, fashion, wine, art, film, we are all critics. There is no right or wrong, only different tastes and sometimes it just comes down to who we are sharing the moment with.